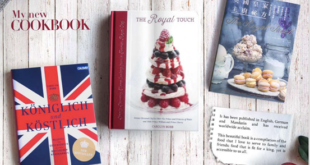 Working with the Harry and David corporation - an American premium food and gift producer - a range of co-branded foods, including The Royal Touch Dessert, Cake & Bread Collection will be manufactured and distributed in the US by the outfit. “Carolyn Robb has the potential to become the British Martha Stewart. 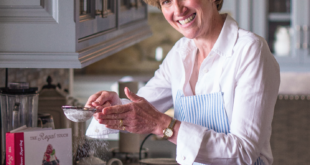 Inspired by her love of fresh and local ingredients, the beauty of the English countryside and her warm and nurturing nature," says Ignite Brands owner, Lori Heiss-Tiplady.